Want to get smarter about legal issues with digital technology? Join us for a DOWNLOAD of law in the digital landscape.  "One of my fave legal conferences of the year #DWTDownload"
"I left inspired and smarter, which is the mark of a great conference!" "Content was very cutting edge... extremely energetic and entertaining event... fantastic place to network"